Rubber roofing materials for flat roofs are excellent choices for any property. If you do deeper Internet and review research, you’ll find majority of users and contractors recommending EPDM roofs. However, should you always go for them? How about other materials? Ethylene Propylene Diene Monomer (EPDM) is flat roofing material made from recycled rubber, slate dust, and sawdust. They’re environmentally-friendly and recyclable. Is it worth using for your home’s roofs? Read on to know the advantages and disadvantages of EPDM and the alternatives for it. 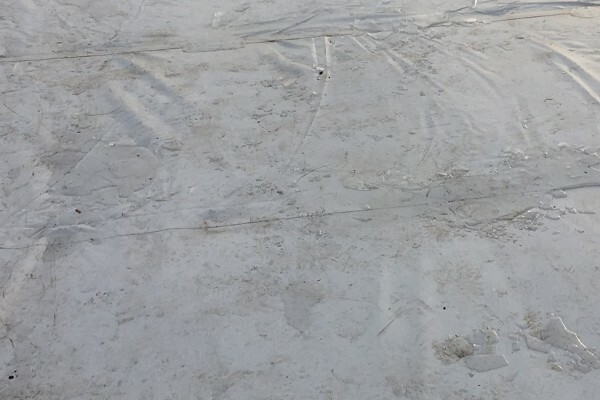 Contractors would recommend rubber roofing materials for flat roofs immediately for because of the following reasons. Rubber cost about $0.80 per square foot making it one of the most inexpensive roofing materials in existence. The rubber membrane comes in a rolled tube that resembles rubber tubing. Property owners can install them without the help of roofing professionals and maximize the capability of the roofing material. 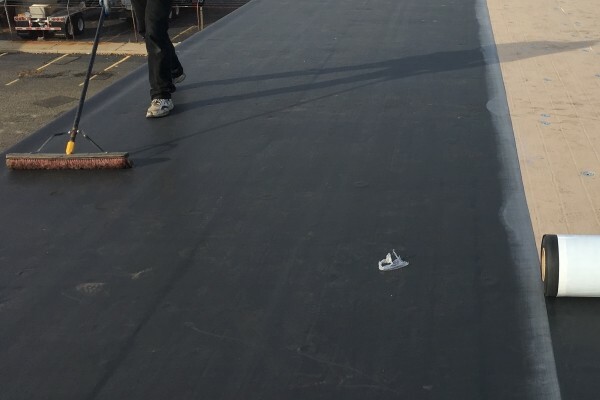 Rubber roofing materials for flat roofs is one of the lightest yet most durable materials in the planet. Unlike other materials, it requires no additional joist reinforcement to support its weight. Rubber, especially recycled rubber tire material, withstands any weathering, moisture, and sediments that contaminate roofs preventing any leaks from happening. If any leaks should occur, contractors can easily repair them using latex tape, liquid roofing membranes, or rubber shingles attached with roofing adhesive. A well-maintained rubber roof survives from 20-30 years. 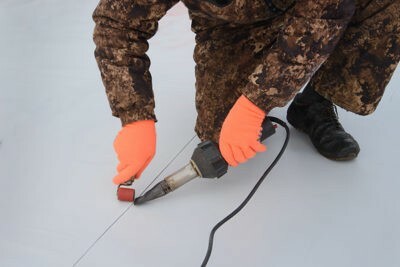 However, rubber roofing materials for flat roofs rarely need maintenance unless leaks are present in the rooms it covers. EPDM roof withstands both hot and cold weather conditions unlike metal roofs. Similar to synthetic roofing membranes, it is dense enough to prevent the penetration of UV rays into the structure. Despite their pleasing advantages for any property owner as excellent investments, rubber roofing materials for flat roofs have some issues. Rubber roofing materials for flat roofs resemble the smooth interior of tires. The most affordable ones only come in black colors. This will detrimentally affect the curb appeal of any property. EPDM roofs work effectively for industrial structures that require no aesthetic advantage. 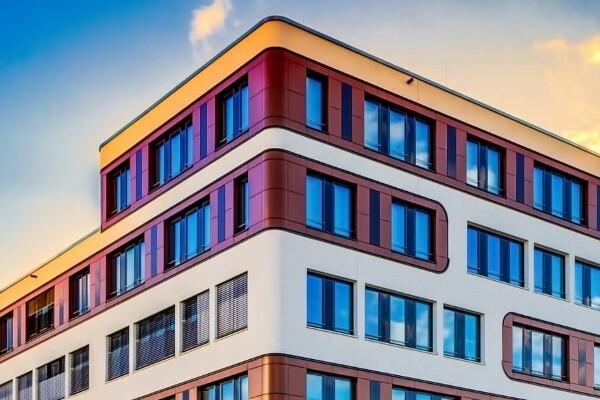 It can make commercial buildings look cheap and fragile. The black color all affordable rubber roofing materials for flat roofs will absorb more heat because of the absence of color. Dark colored materials absorb heat instead of reflecting it outward. As a result, it may superheat buildings. Lighter colors are available, but they cost 30% higher bringing them close to the price of other roofing materials. 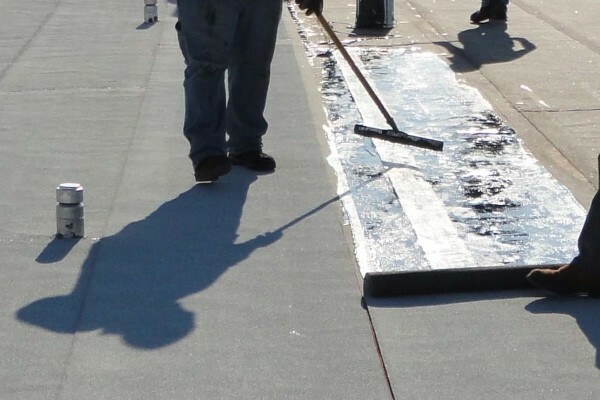 Coating the EPDM roof is possible, but it has little to no positive effect. Falling branches quickly puncture EPDM roofs. While they withstand any weathering and sedimentary troubles, any sharp and heavy material tears right through with the right amount of pressure. For example, using steel ladders on top of rubber roofing materials for flat roofs will not only leave a mark. These tools puncture holes right into the material. Despite repairs being easy, if not addressed quickly, the hole grows bigger in a short span of time. There are several alternatives for EPDM that offset its disadvantages. While they cost a bit more, property owners can be confident in them as long-term durable investments. Thermoplastic Polyolefin (TPO) is an excellent alternative to EPDM. In fact, it is reinforced EPDM, making it a more dense yet heavier material. It is fire-retardant, reflects UV rays, and introduces airtight seals to roofs through hot air-welded seams. TPO is made from EPDM’s basic ingredients and adds talc, carbon filler, and fiberglass for additional strength and durability. This allows them to have a lifespan of 20-30 years. The downside of TPO roofs are its cost. TPO roofs have a price of $5-$6 per square feet. However, this price range offers a wide range of colors that make them compatible with any property’s existing aesthetic. Polyvinyl Chloride (PVC) material makes up piping systems and even simple furniture nowadays. PVC makes great flat roofs, too. PVC flat roofs are the strongest synthetic flat roofing materials. They have a weight-carrying capacity of over 350 pounds per inch (PPI). 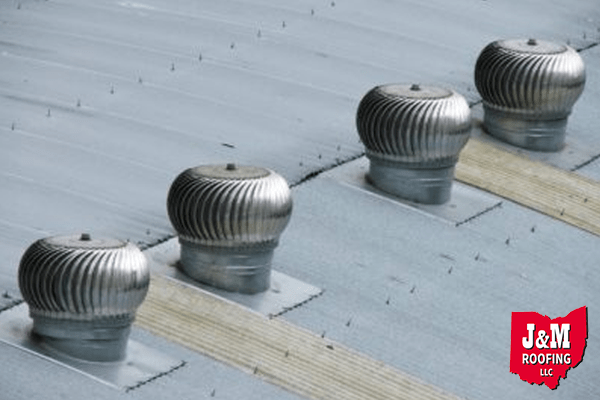 Any commercial or industrial structure with an HVAC system or heavy external vents can place these equipment on top of PVC roofs without any fear of damage. Aside from this, they can last from 20-30 years. PVC roofs come in different colors, allowing them to reflect UV rays and introduce better insulation to properties. Properly-installed PVC materials introduce water and airtight seals. However, property owners have to make an investment as they cost $6-$9.5 per square foot. A traditional construction material that still lives up to its great capabilities, asphalt roofs have a lifespan of 50 years. However, property owners will have to invest in labor. Due to their weight, asphalt roofs require reinforced joints. Asphalt is handy for contractors because they are moldable. This allows them to adapt to any flat roofing situation. Asphalt’s malleability makes them easy to repair. 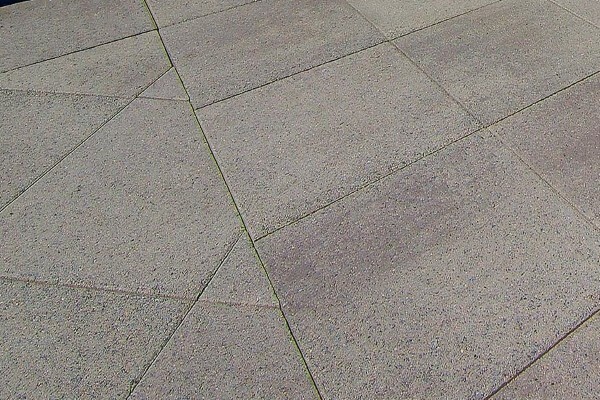 Property owners need only small shapes to address cracked asphalt roofing surfaces. The best thing about asphalt is they cost less than synthetic membranes at $2.5-$4 per square feet. However, as mentioned earlier, labor costs may offset this lower price. Modified bitumen is tear-resistant, waterproof, insulating, flexible, and easy to repair. Made from fiberglass, synthetic polyester layers, and asphalt, they are a sandwiched membrane that is virtually impenetrable, has moderate weight, and capable of withstanding consistent everyday foot traffic. These roofing materials cost about $4.40-$5.55. Another disadvantage is they will require expert installation for property owners to maximize their potential. Modified bitumen only has a lifespan of 20-30 years. However, unlike heavy asphalt, modified bitumen does not require extra labor for joist reinforcement. The traditional way to create modified bitumen sandwich layers, tar is poured over layers of impenetrable material that is non-corrosive, waterproof, reflective of UV rays, and durable. These layers are laid over roofing joists, which gravel eventually covers upon installation completion. Tar & gravel roofs cost almost the same as modified bitumen at $4-$4.72 per square feet. They also have an average lifespan of 20-25 years. However, property owners may need to invest on labor. Tar requires a hot kettle to melt materials. 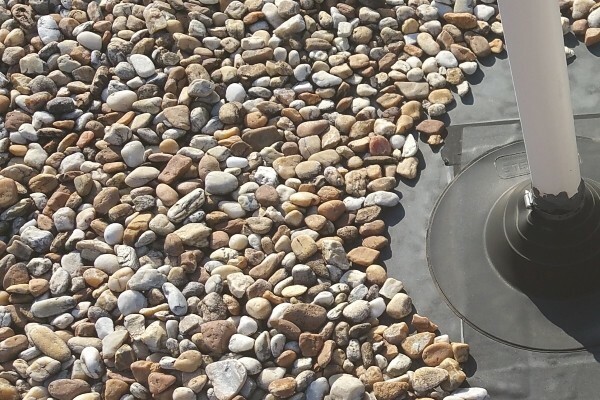 In-house property teams will need special training to install tar and gravel roofs effectively. Tar shrinks when it ages and gravel may hide the cracks, which makes it difficult to identify trouble spots during maintenance. Rubber roofing materials for flat roofs are excellent choices. However, property owners who find the disadvantages of EPDMs too much can make the safest investments possible with the choices listed here. However, some of these materials will require professional installation to unlock their full potential. 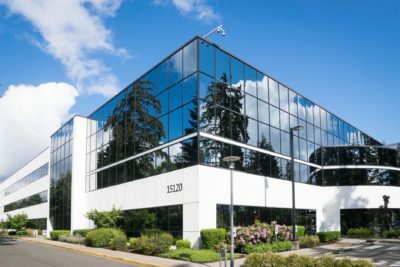 Make sure to look into reliable commercial flat roofing contractors to help you install your new commercial roof.